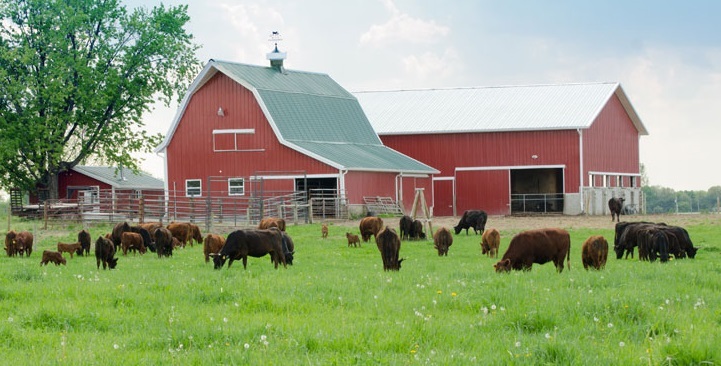 UHY Haines Norton Director and Farm Accounting specialist Mark Foster clarifies the recent changes to the rules for claiming farmhouse expenses. The IRD has made some changes to the guidelines for claiming farmhouse expenses. These apply to the 2017/18 tax year: from 1st June 2017 for dairy farmers and 1st July 2017 for sheep and beef farmers depending on the balance date. 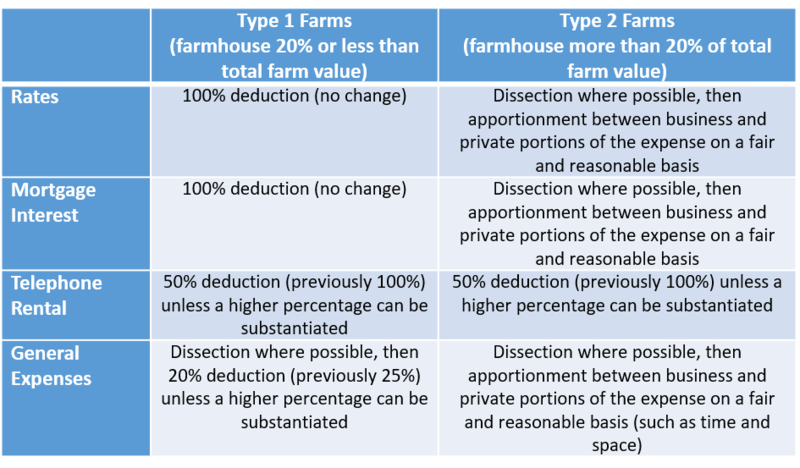 Previously farmers were permitted to deduct a flat rate of 25% of general farmhouse expenses, and 100% of rates, mortgage interest and home telephone rental. IRD have now introduced guidelines to more accurately capture the farming business costs versus private costs of maintaining the farmhouse – the same principle as for other types of business owners who calculate business-use deductions for home expenses. Values can be calculated using either cost or estimated market value. The tax benefits generally favour Type 1 farms who will be affected by the changes to a much lesser degree than Type 2 farms. As noted in the table, there is still the opportunity to present a case for claiming higher percentages of deductions if a higher degree of business use can be substantiated. For those farms now classed as Type 2, some of the necessary calculations may be quite complicated, so we recommend contacting us for more information and assistance. If you complete your own GST returns you will need to ensure that these changes are incorporated. If you would like to discuss farmhouse expenses or any aspect of Farm Accounting, please contact Mark Foster at markf@uhyhn.co.nz or phone (09) 420 7957.